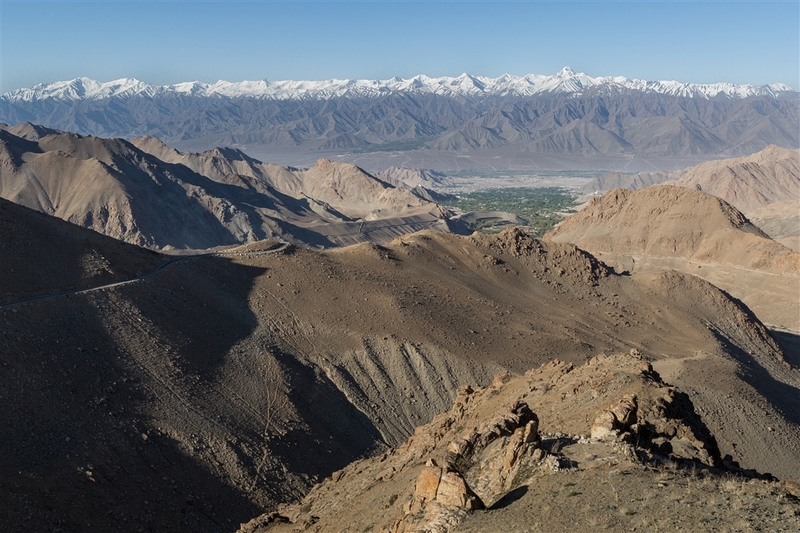 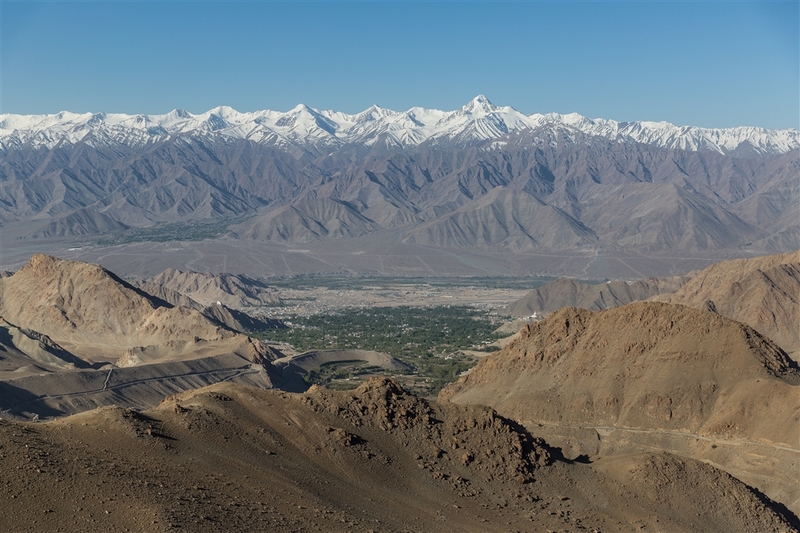 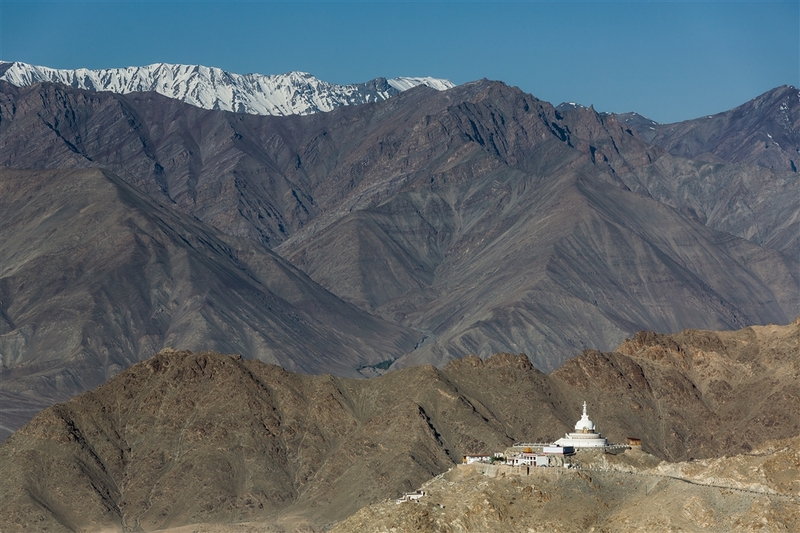 At an elevation of 18,379 ft, the Khardung La is the world’s highest motorable road and serves as gateway to the Nubra Valley. 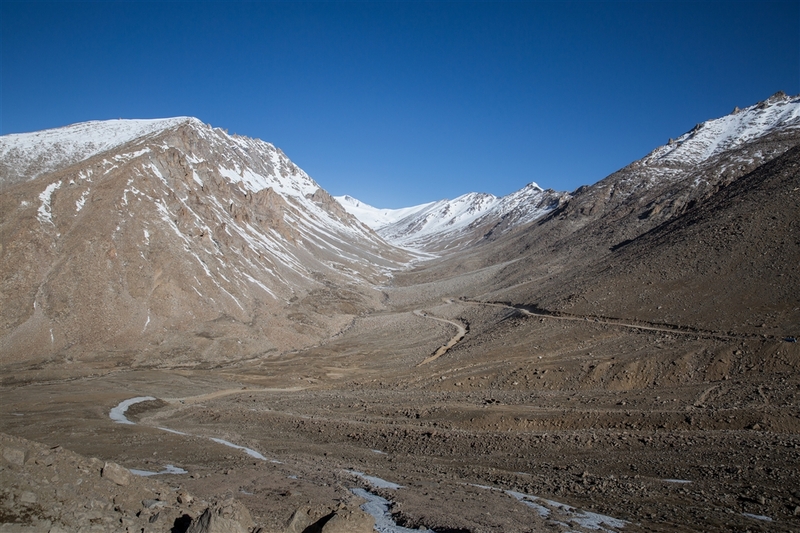 Khardung La (in Tibetan, La means pass) starts about 40km from Leh. 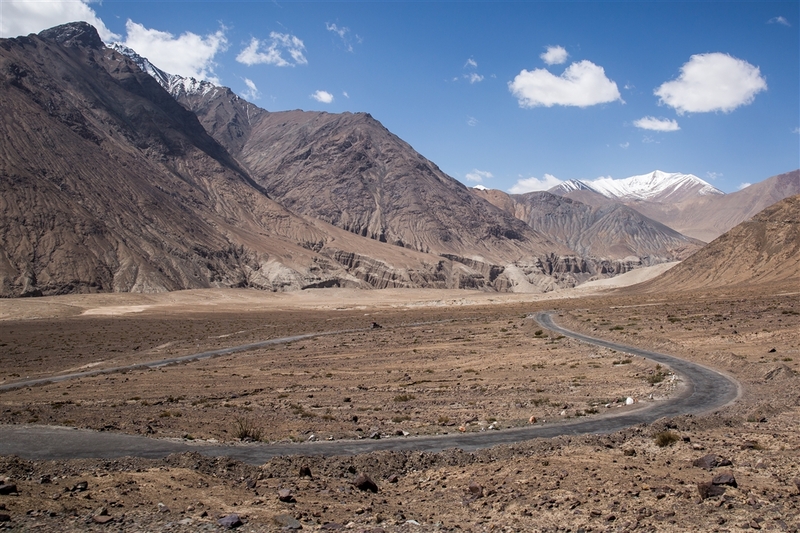 The pass offers amazing views of the valley and the roads winding up the mountains. 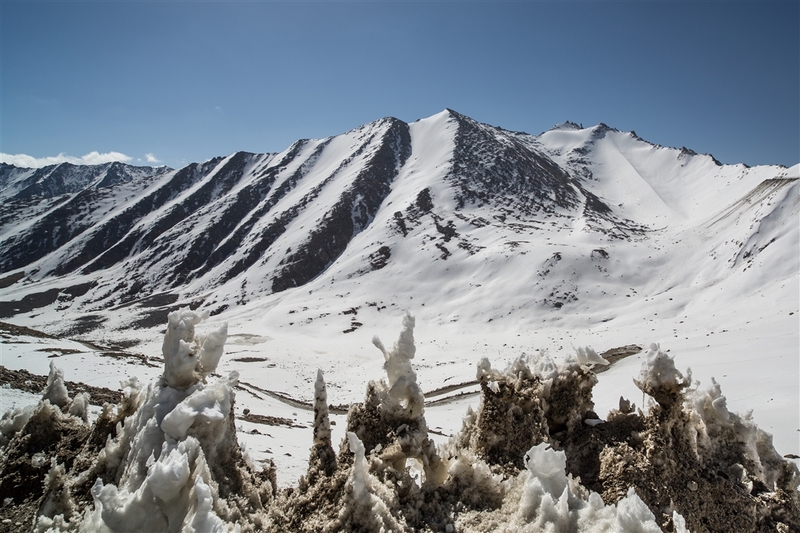 The pristine air, scenic vistas and the feeling of being on top of the world have made Khardung La a popular tourist attraction. 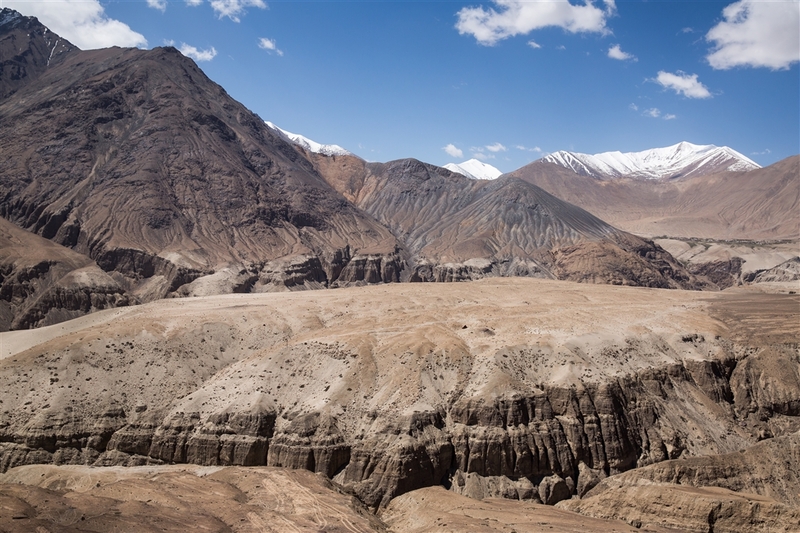 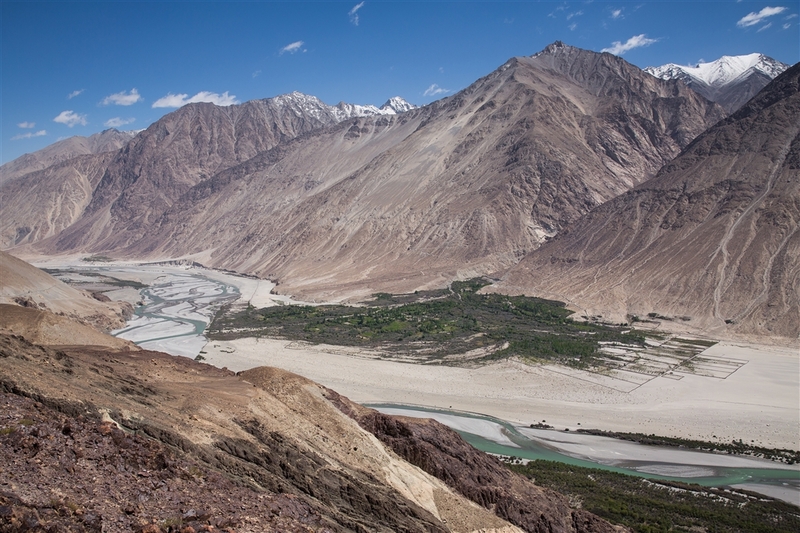 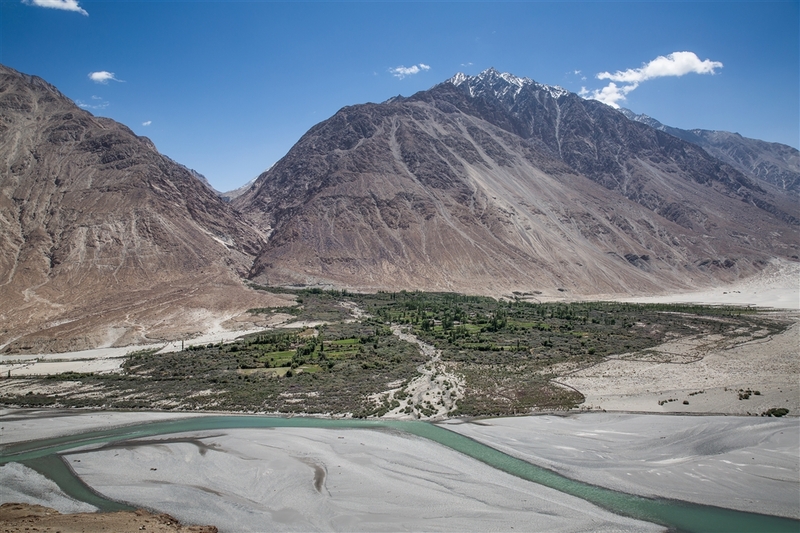 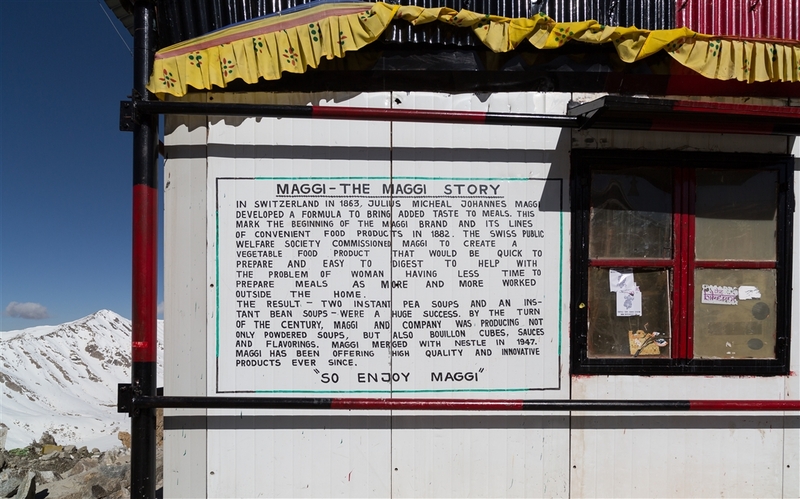 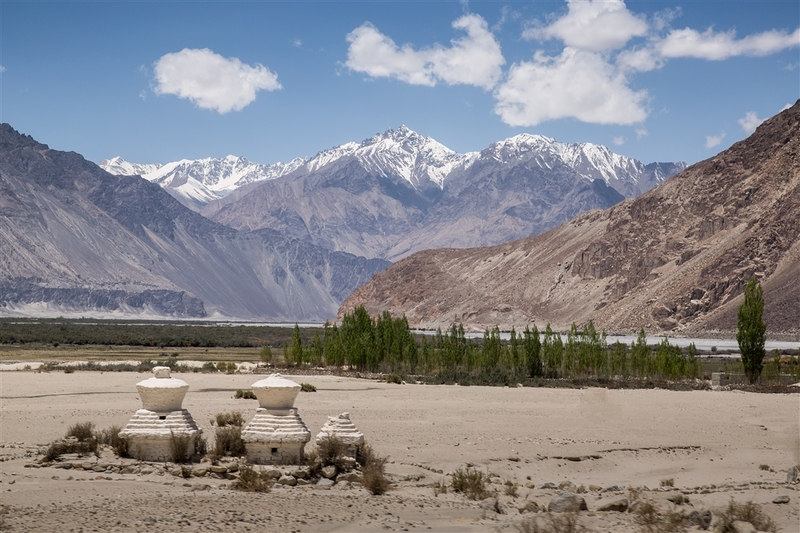 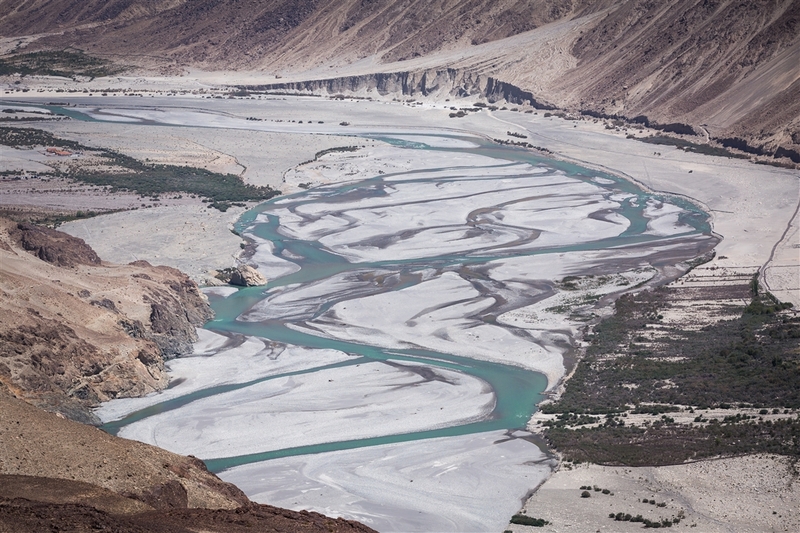 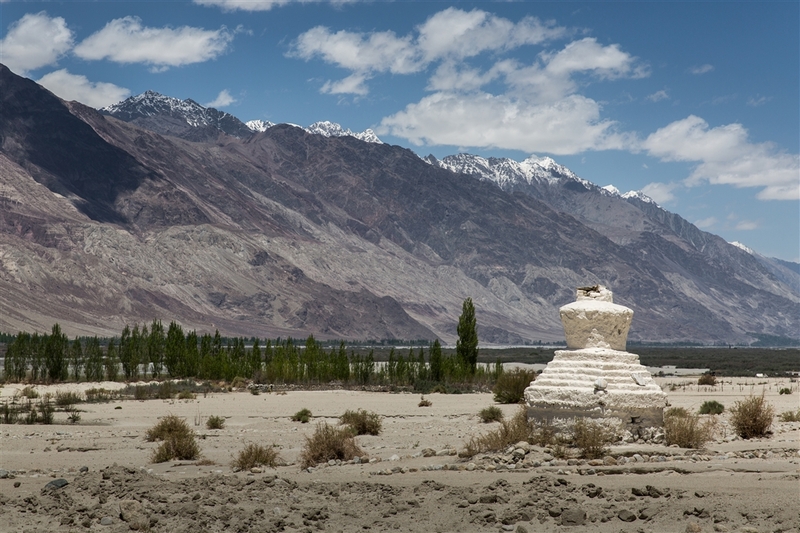 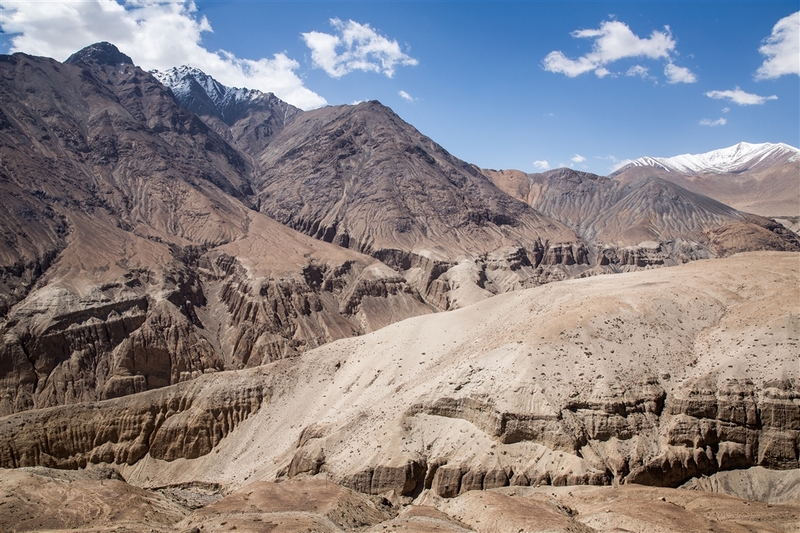 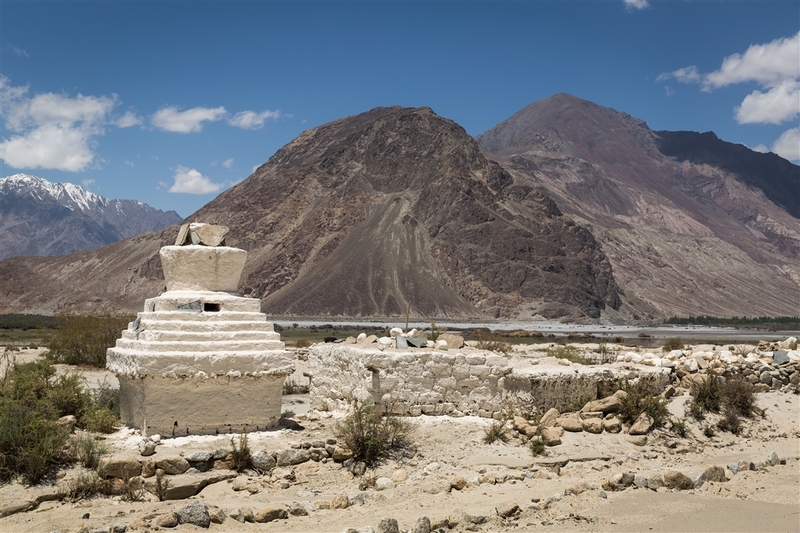 It figures high as a must visit for every tourist visiting Leh. 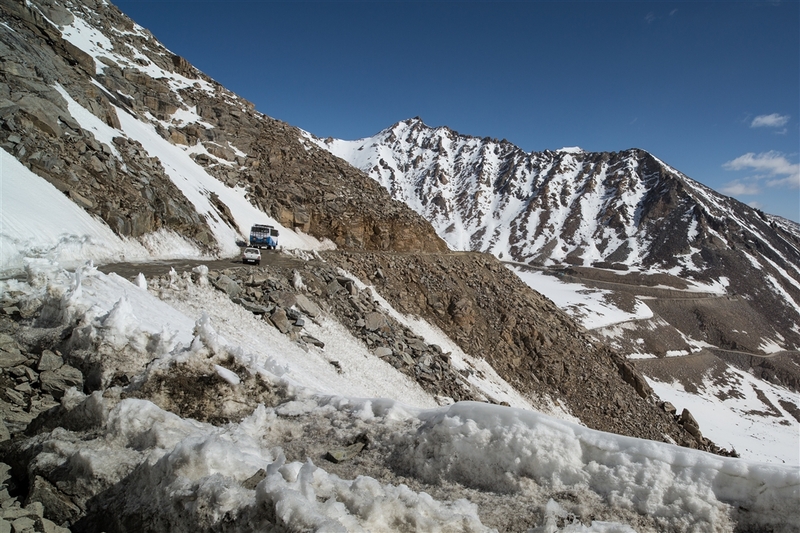 Traffic on the road to Khardung La is regulated to ensure smooth flow of vehicles. 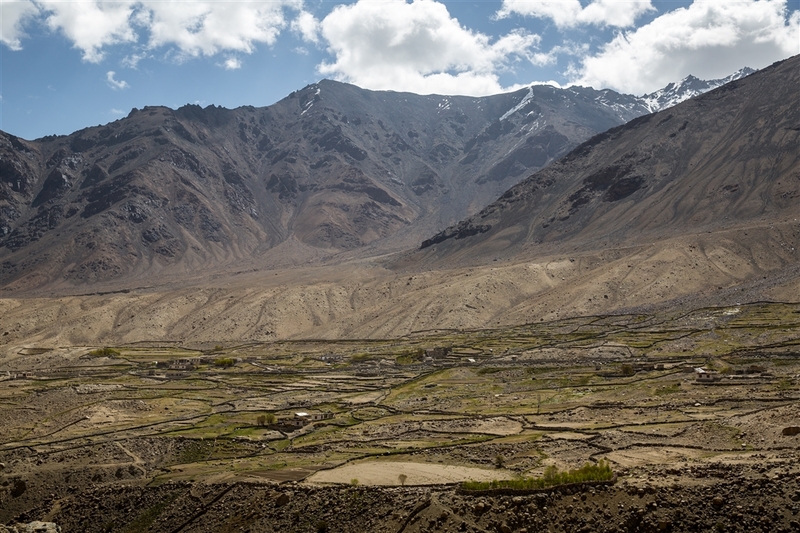 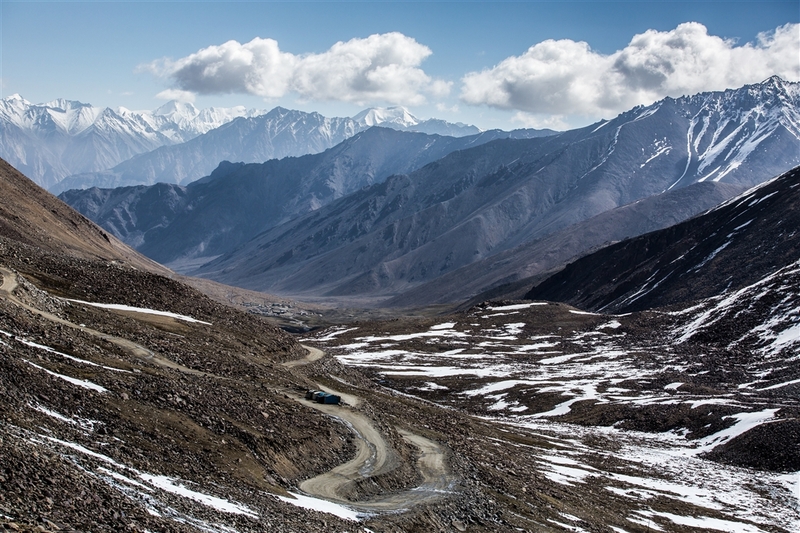 Vehicles from Leh towards Khardung La are allowed only from 9am in the morning to 1pm in the afternoon while traffic from Khardung La towards Leh is allowed to travel via the pass from 1pm in the afternoon to 5pm in the evening. 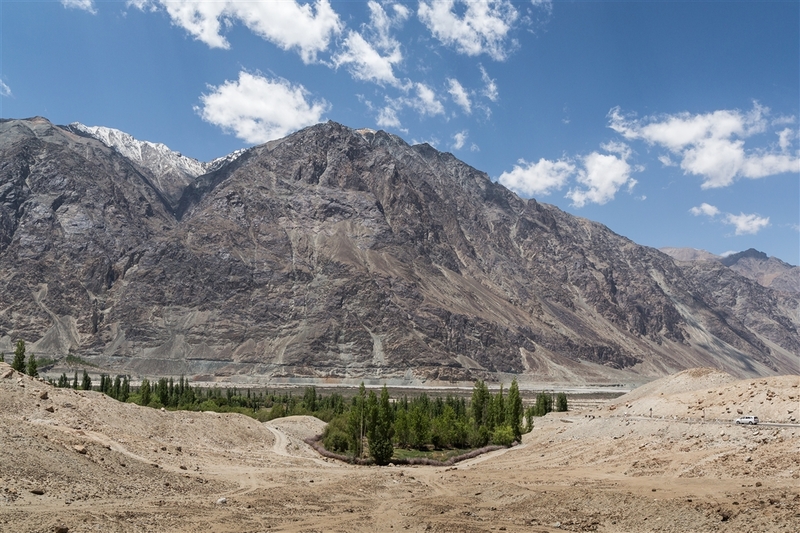 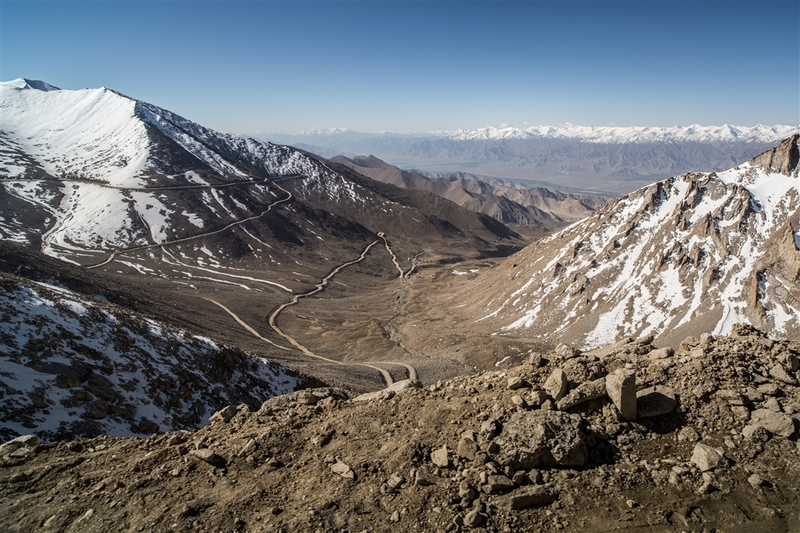 The road from Leh to Khardung La is asphalted for about 24 km until the South Pullu check post, but from there the road is made up of a gravel and dirt track until the North Pullu check point. 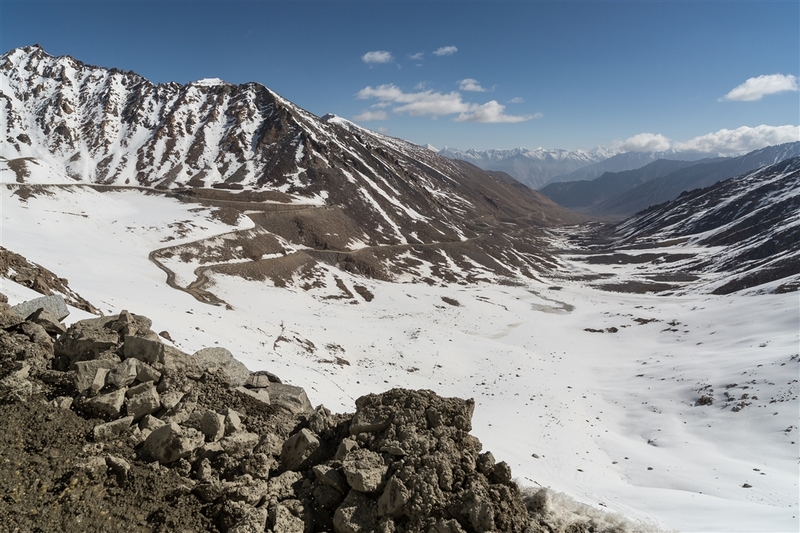 Landslides are regular occurrences, especially in May/June as the surrounding snow at lower altitudes melts. 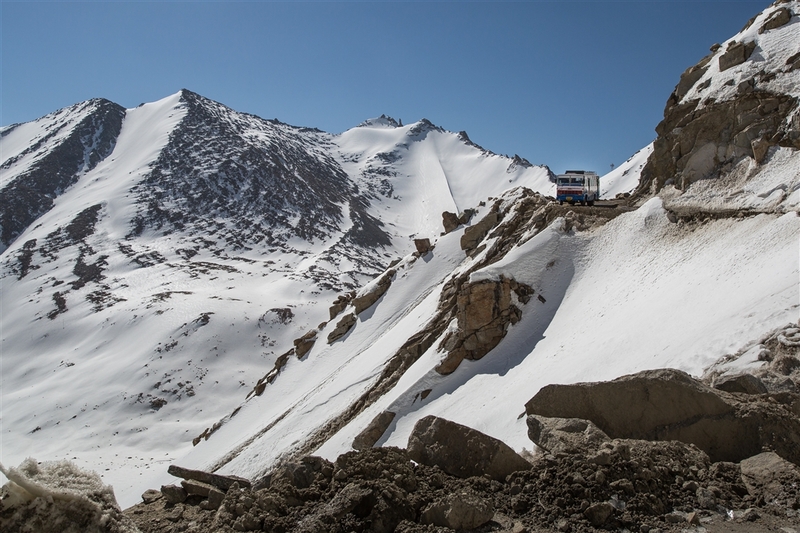 Tourists require the Inner Line Permit (ILP) to cross the pass which can be obtained from the District Commissioner’s office in Leh. 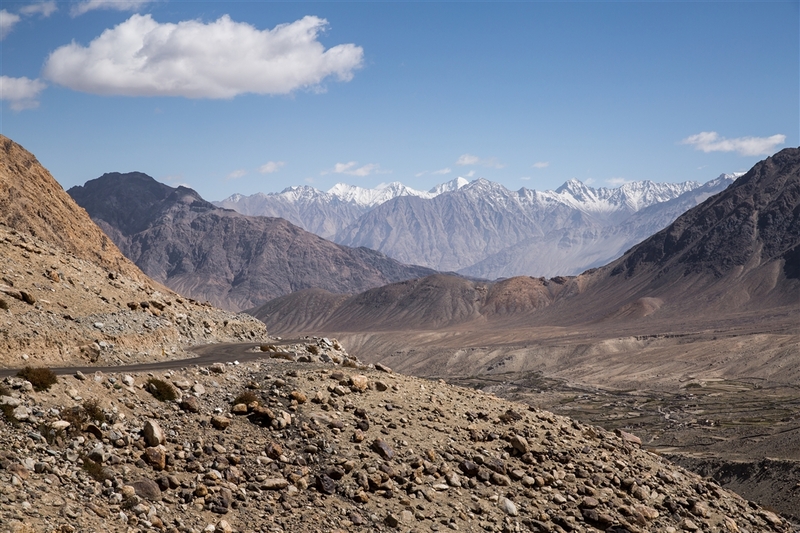 Make sure to keep as many as six photocopies of your permit as every check point needs a copy of your permit before letting you through. 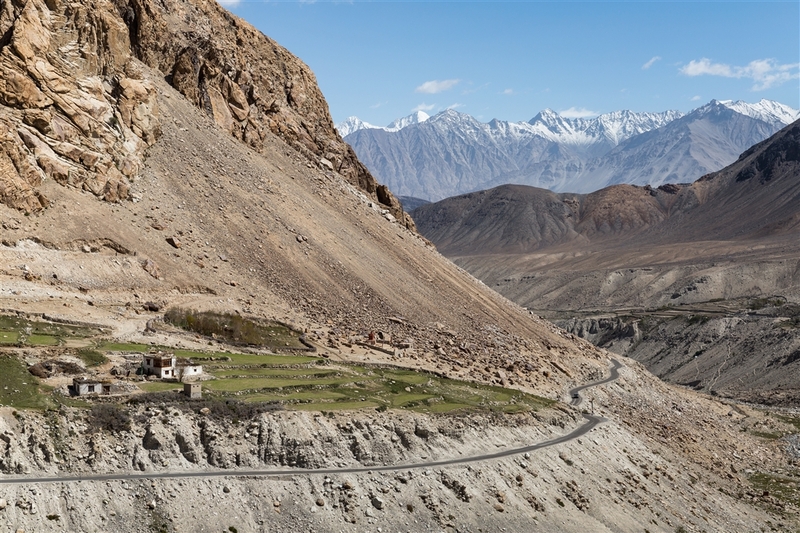 There’s sheer drops virtually along the entire route and enough hairpins to make you somewhat dizzy. 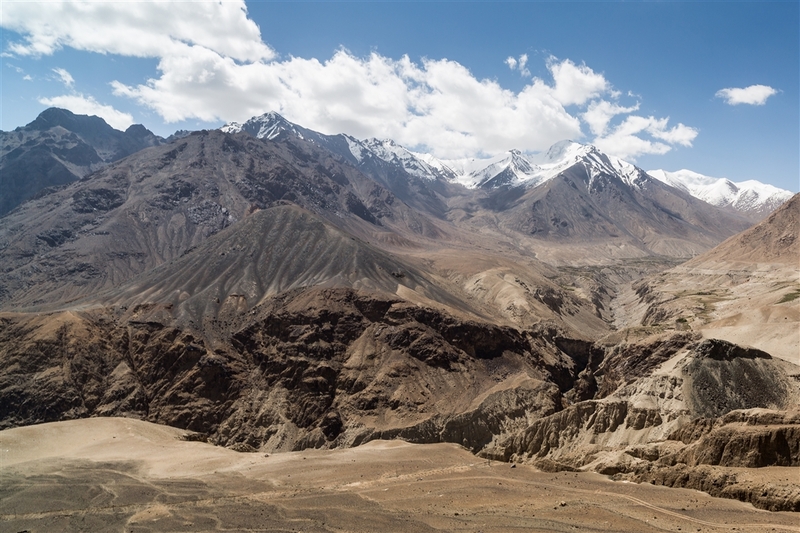 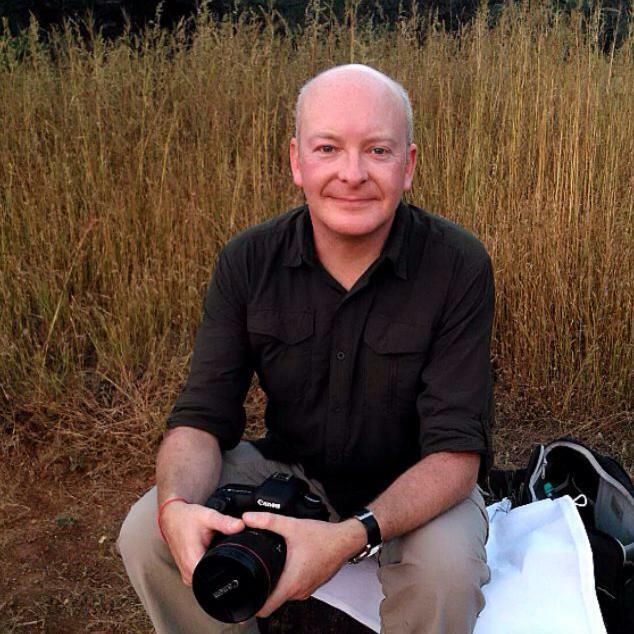 Altitude sickness is a serious health concern for travelers not previously acclimatized to high altitudes.